This Friday, September 14th, the Department of Transportation will be holding an event to help them decide whether or not to make truck driving a better job. Well… not exactly, but they will be holding a hearing to address one of the biggest complaints from truck drivers – the Hours of Service (HOS) regulations. The Hours of Service regulations require that drivers only drive for 11 hours with 14 hours of total on-duty time. They must also currently take 10 hours of consecutive rest in order to keep driving. The problem is that truck driving isn’t a precise science. Drivers deal with weather and traffic and road conditions and sleep schedules. Drivers lost money and sleep over these rigid work schedules. The strict Hours also forced drivers to park in unsafe conditions or drive when they are sick or tired. 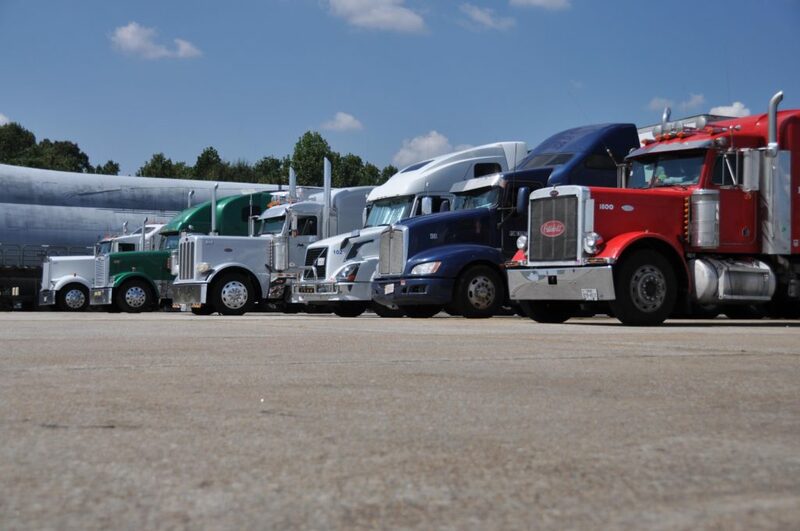 The mandatory implementation of Electronic Logging Devices (ELDs) made it even harder for truckers to have any flexibility with their schedules. And the backlash was swift. Campaigns such as #ELDorMe amplified the voice of the working truck driver, and finally the FMCSA and the DOT took notice. The Sept 14th hearing will be from 1:00 PM to 3:00 PM EST, and you can view it on their website. The 14-hour on-duty time could be extended by two hours if weather conditions are too poor to drive. Mandatory 30-minute rest breaks may be revised or eliminated. Drivers may break up their mandatory 10-hour off-duty time if the truck has a sleeper cab. The short-haul exemption could be extended to 14 hours. The chances are high that some or all of these rules will be implemented. And that will make truck driving a much better job. Truck drivers will earn more money. Drive safer. Park safer. And lose less sleep. Class A Drivers fully endorses these changes. What do you think? Discuss more in our forums.